I am elated! 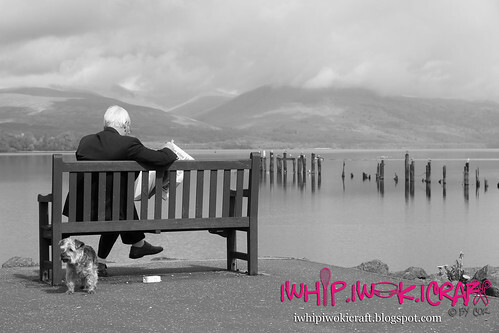 Remember this picture of the white-haired old man and his companion at Loch Lomond in Scotland that I said was my favourite picture during my trip to Scotland last year? I saw this Canon competition in 8 Days and submitted this same picture. 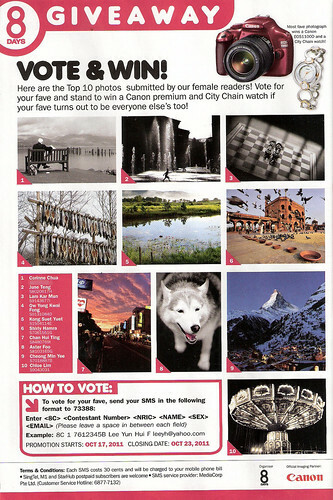 My picture was picked as one of the top 10 photos! :) I am delighted to see this when I came home tonight! Please vote for me. My contestant number is 1. Voting details below.